99, Sarat Bose Road, Kolkata – 700026, P.O.- Kalighat, P.S.- Tollygunge, Hazra Lansdowne crossing (Sishumangal Hospital). 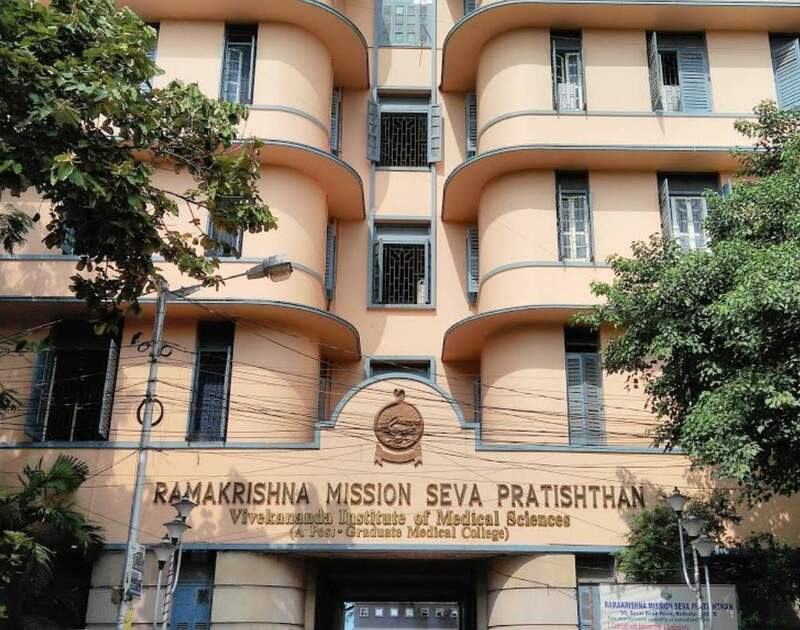 The Vivekananda Institute of Medical Sciences is the academic and research wing of the Ramakrishna Mission Seva Pratishthan located at 99, Sarat Bose Road, Kolkata – 700026 which is a 626- bedded multidisciplinary general hospital with allied services. 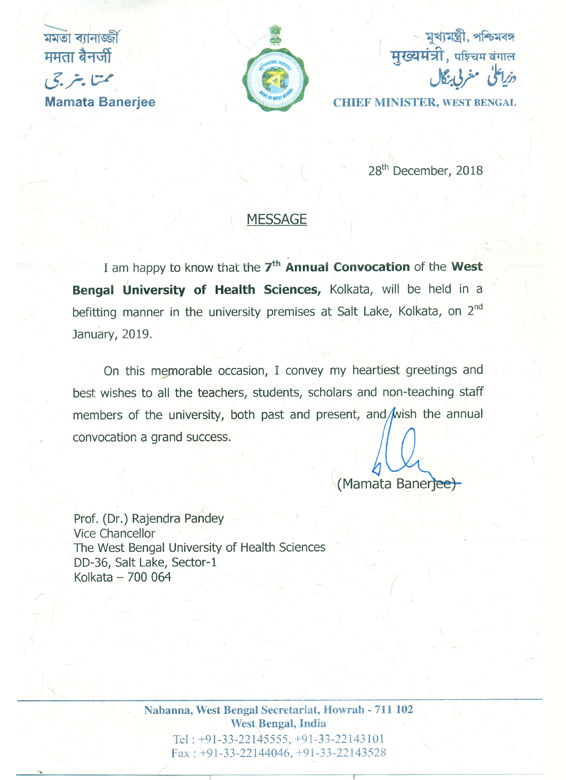 The institute is recognized by the West Bengal University of Health Sciences (WBUHS) and the Medical Council of India for postgraduate education and research and National Board of Examinations, New Delhi for conducting D.N.B. courses. It is also recognized by the Indian Council of Medical Research, Council of Scientific & Industrial Research, U.G.C. and Departments of Science & Technology and Biotechnology of the Government of India for research work. Postgraduate Degree, Diploma and various paramedical courses are conducted by the institution.